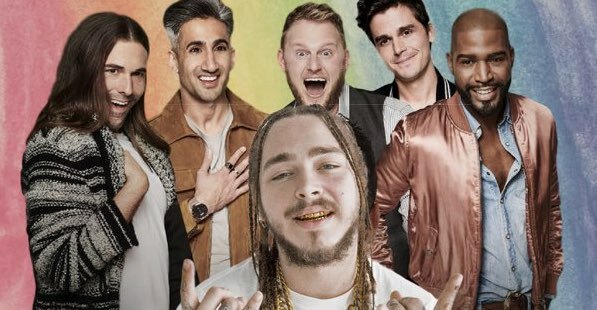 We all know the Queer Eye fab five can do anything, but can they fix the filthiest of dreaded-up rappers? You know the guy who permanently looks like he’s been on a ten day bender, aka Post Malone. Hoeeee boy, they’re going to need a bigger pair of scissors and Antoni will require even more avocados than usual. It’s hard to figure out where the call for Malone to be on Queer Eye came from, other than this incredibly popular tweet. Then the most fashionable of the five, Karamo, heard that viewers were keen to get the ‘Rockstar’ rapper on the show and tweeted his confusion. Lol why does everyone want @PostMalone to be on the show. Did he request it? 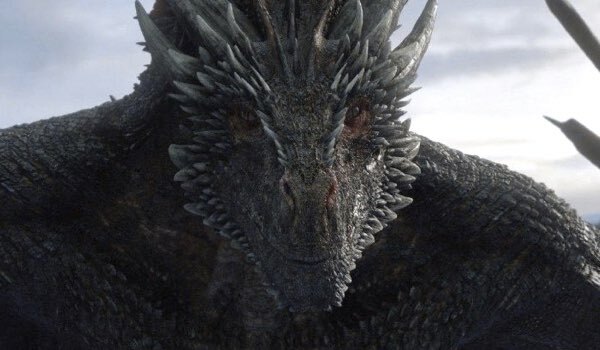 This led to Malone responding that while he didn’t request to go on the series, he assumed fans recommended him as “they just think I’m ugly and small lol.” I mean, this is very likely true. We feel a little sad for the guy. Until I remember he has had more songs chart simultaneously in the Billboard Top 20 than The Beatles, and then I don’t feel soo bad. Haha! Got it! Thanks Man. You Keep killing it too. I personally love you style and music. We love you Karamo, but that’s a lie.